For more than 150 years, May 1 has been an international day to celebrate and defend the rights of the working class. This year, with the Trump administration’s assault on virtually all fundamental labor, civil, economic, political, and social rights, May 1, 2017, could see one of the greatest explosions of outrage at the abuses of capital since the first mass May Day protest in the United States in 1886, when more than 300,000 workers nationwide walked off their jobs on behalf of an eight-hour work day. 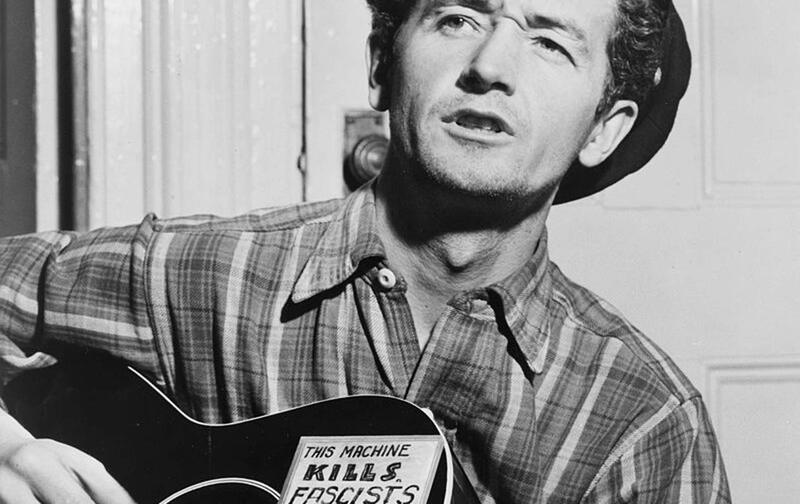 In tribute to all those planning actions for May 1 (which my colleague Ariana Rosas Cárdenas well chronicles), here’s my stab at the impossible task of naming the best songs ever written about working people—a playlist for May Day.